The description of the pane geometry occurs via the input of the corner points for the basic pane shape: Triangular, rectangular, pentagonal (rectangular with chamfer) and hexagonal (rectangular with two chamfers), also with rounded pane edges. Circular panes are also possible. The degree of density of the mesh for the finite elements is preset, but can also be selected by the user to increase the accuracy of the computation. 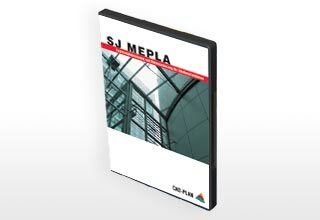 MEPLA facilitates any pane construction (e.g. 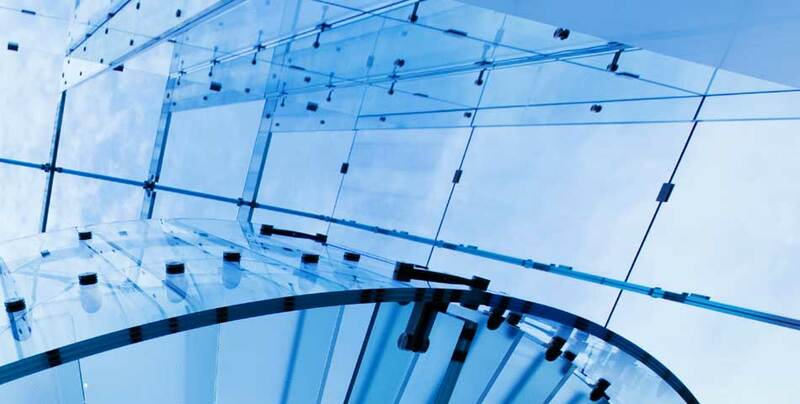 laminated safety glass), taking into account the stiffness of the laminated material by entering the sequence of the layers. The usual material properties (glass, steel, aluminum…) are stored in a data base. Predefined types of support for the plate edges with exploitation of symmetrical properties. Newly developed point fixing elements for countersunk and double-sided disk fixing in special construction. Freely selectable support for point fixings through co-ordinate specification with automatic fitting (also in insulation glass). Elastic support of point fixings using springs or tensioned bars. Contact fittings for most supports (also for point fixings). Elastic edge and line supports. Spacers in insulating glass units (free insulating glass edges). Positioning of the fixings in the pane just through co-ordinate input. Countersunk and double-sided disk fixings (new types of element). Specification of the support stiffness figures (subframe, type of fixing, e.g. ball-head). Stiffness of the disk layer and the tube using Young’s Modulus and the thickness. The properties of the point fixings can be saved in a database and can be recalled as required. … also for insulating glass panes ! Concentrated loads with defined area distribution (man’s weight). Line loads running in any direction. Climatic loads for insulation glass units (pressure and temperature differences, height differences). Taking into account the gas pressure laws in the cavity. Any load conditions (pressure differences, thermal expansion of the gas, external loads, pendulum impact, …). Up to 4-fold insulated glass units. Non-linear consideration of the spacer possible. For most types of support, calculation with contact is possible (glass fixings, linear supports with raised corners, …)! For any system with glass unit structure. The drop height of the pendulum and the impact point can be freely selected. Pressure shock stresses (wind gusts, stresses due to explosions, …). Computation log with all basic data, specifications and results. Graphical representation of the variation of force, deformation and stress variation over the duration of the impact for any predefined points. 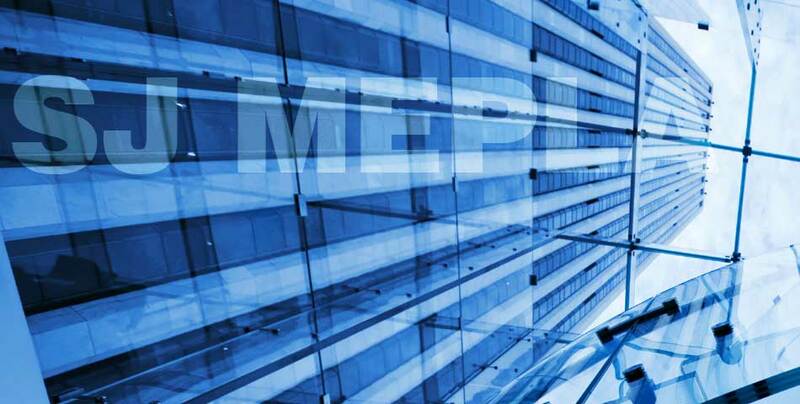 The observation and evaluation of the result occurs via the graphical interface in the OpenGL standard. Stresses over the sequence of layers at any point. Dynamic simulation of the pendulum impact computation. Output of all stress components. Display of the elastic forces. Vector plot of the principal stresses. Furthermore a computational log is produced – with display of the basic data, all entries and the computation results. Also a graphical curve display with adjustable x and y axes is available. Linear and non-linear geometric calculations. Application of the loads in single steps. Any results output at freely definable points. 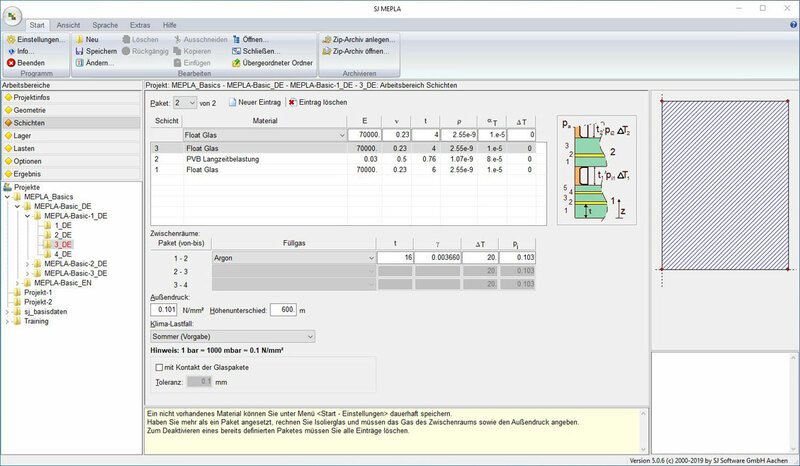 Selection of the stress maxima to be output. 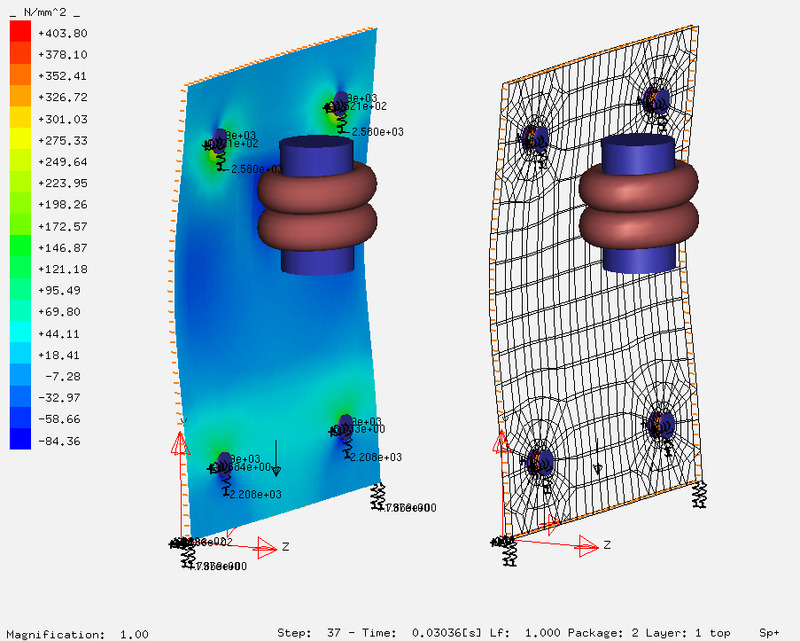 Free selection of additional stress and deformation outputs.